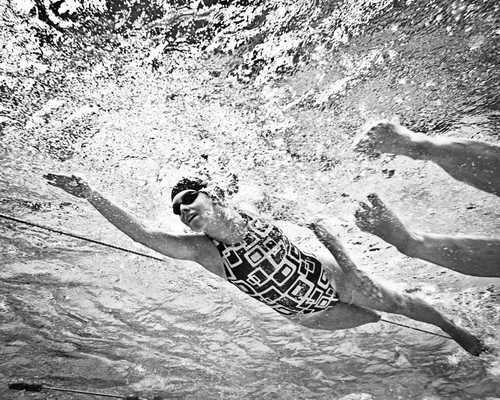 Open water swimming takes place in outdoor bodies of water such as oceans and lakes. The beginning of the modern age of open water swimming is sometimes taken to be 3rd May 3 1810, when Lord Byron swam several miles to cross the Hellespont (now known as the Dardanelles) from Europe to Asia. There are a number of Open Water events in the South West culminating in the Open Water Regional Championships. Swim England South West has held these Championships for over 20 years. The National distances are are 2km (12/13yrs), 3km (14/15yrs), 5km (16/0ver). For more information on these events please check out our Events Calendar. For information on development opportunities for Open Water Officials please contact the office on 01823 666 792. Swim England have an array of information available on their Open Water Hub which is available by clicking here. Watch this space for more information on the 2019 Open Water Championships. Across the country there is an array of competitions at both Regional and National Level which require Officials to allow the events to run successfully. Click here to view all of the championships along with contact names to register availablilty with.